Dynarex Intermittent Straight Catheters efficiently manage bladder drainage in cases of urinary retention, bladder obstruction, paralysis or loss of sensation caused by spinal cord injury. 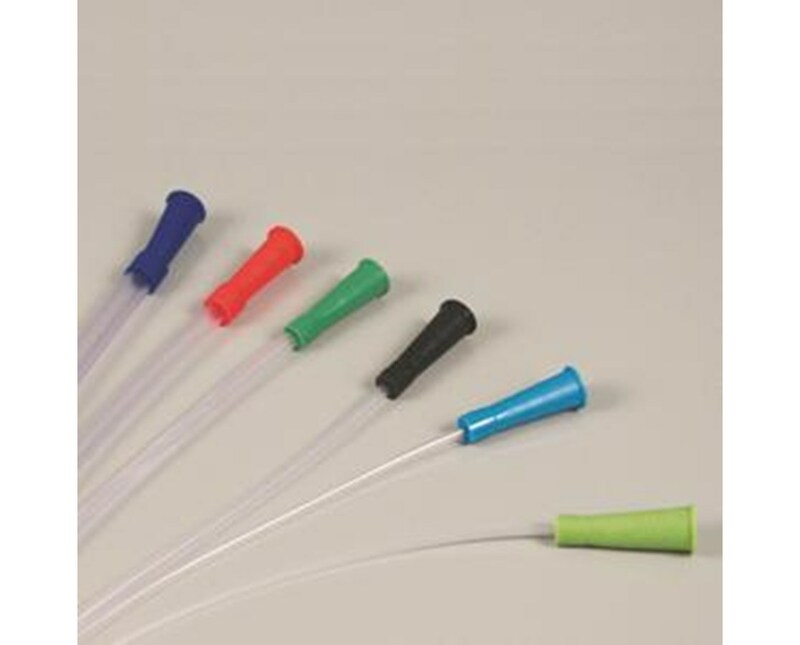 These catheters are available in male and female styles, and are for single use only. Featuring a straight tip with offset polished eyelets to maximize urine flow. Each one is color coded for visualization. They are made from medical grade PVC, latex free, and are individually sealed in easy to open peel strip sterile packages. Regular draining of the bladder will protect the patient's kidneys from infection and will lower the risk of distending the bladder. 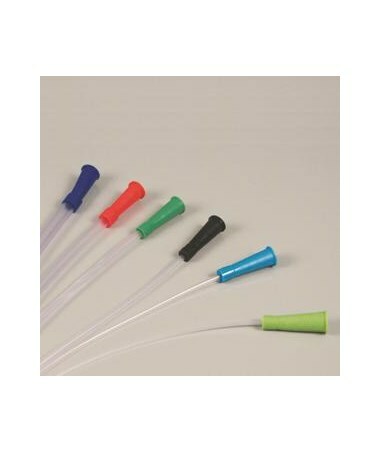 Purchase Dynarex Intermittent Straight Catheters right here online, select a size from the drop down above and press add to cart!